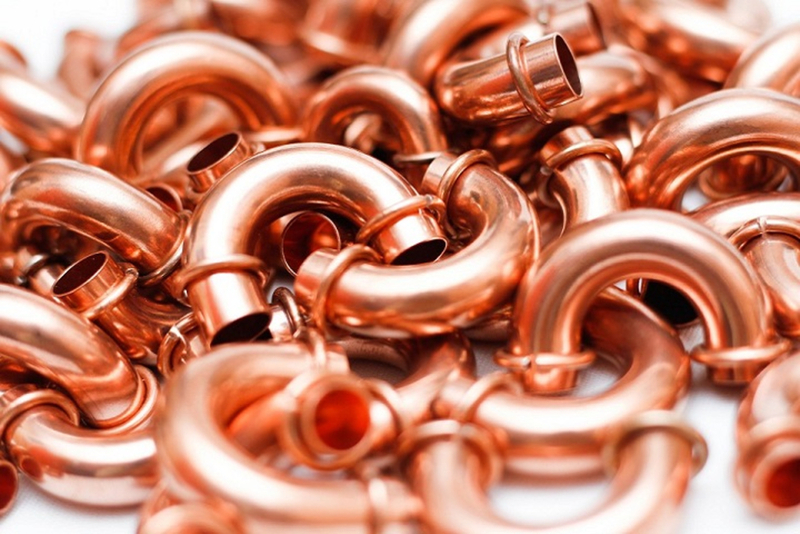 The report enumerates the Brazing Materials Market share held by the major players of the industry and delivers a full view of the competitive landscape. This market is categorized into different segments with the comprehensive analysis of each with respect to the geography for the study period. Based on the historical study and estimates future prospects based on in-depth research, this report briefly provides the market trends, size, growth, and estimation for the period 2018-2025. The report on global brazing materials market evaluates the growth trends of the industry through historical study and estimates future prospects based on comprehensive research. The report extensively provides the market share, growth, trends and forecasts for the period 2018-2025. The market size in terms of revenue (USD MN) is calculated for the study period along with the details of the factors affecting the market growth (drivers and restraints). The major market drivers are growing adaptation of brazing material in automation manufacturing industry and increasing popularity in net shape operations. The market growth might be restricted due to volatile price of base metal under the study period. The report also covers the complete competitive landscape of the worldwide market with company profiles of key players such as Aimtek, Bellman-Melcor, Harris Products, Indian Solder and Braze Alloys, Johnson Matthey, Lucas-Milhaupt, Morgan Advanced Materials, Pietro Galliani Brazing, Saru Silver Alloy, Umicore, VBC Group, and Wieland-Edelmetalle Sentes-BIR. Geographically, this market has been segmented into regions such as North America, Europe, Asia Pacific, Latin America and Middle East & Africa. The study details country-level aspects based on each segment and gives estimates in terms of market size.